Attorney Bruce Boerst Jr. is a proud motorcycle enthusiast and knows the unique circumstances and dangers regarding motorcycles and motorcycle litigation. There is nothing more exhilarating than being on the open road on a motorcycle. 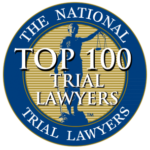 Ohio personal injury attorney, Bruce W. Boerst Jr. has owned and ridden motorcycles. He knows full well both the pleasure and the danger of riding a motorcycle. Motorcyclists are especially vulnerable to injury because there is so very little protecting them from the harsh surface of the road and other vehicles. Motorcyclists are sometimes stereotyped as ones who do not obey the rules of the road. Actually, statistics show that most motorcycle versus car accidents are the fault of the driver of the car. We know how to effectively address issues such as bias against cyclists. 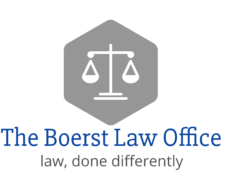 Why Choose The Boerst Law Office? If you have been involved in a motorcycle accident, you will need an experienced motorcycle accident attorney on your side. Attorney Bruce Boerst has that experience of knowing motorcycle cases inside and out. Bruce will be able to understand you when you explain the details of your case. 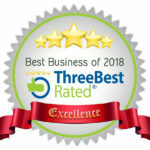 If you are concerned about money and feel you cannot afford an attorney, we work on a contingency fee, which means our fee is paid when a settlement or verdict is reached. No out of pocket expenses!